- What does it do and how is it better? - Is “Working Remotely” a viable option for every organization? 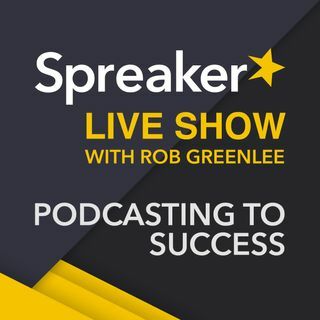 Why it works well for Spreaker?